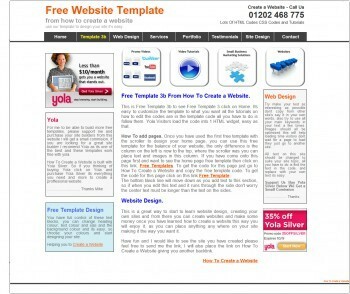 Use this Free Website Template on your yola website. 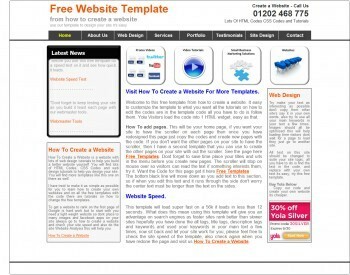 Start with going to your Yola site builder select the Yola no frills template clear the template so its blank, then copy our HTML template code, go back to your Yola site builder drag 1 HTML widget into the site builder and paste the HTML template code into the widget. Publish and you will see the HTML widget on your site, now just replace the images and text to create your site. Full tutorials are on the code. How to edit the code? open your HTML Widget and look at the code you will find the tutorials on how to edit the code with the code. There is another HTML template that goes with this template to do the other pages on your site its the same but has no text scroller. Hey! It's cool template. i would recommend it to all my friends. Thanks for sharing! yeah your site is very good and templates are superb thanks for sharing.